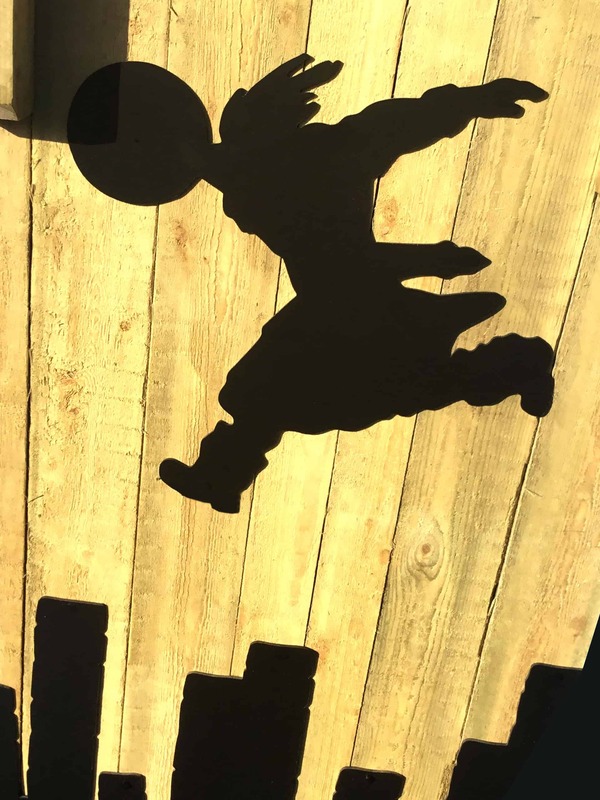 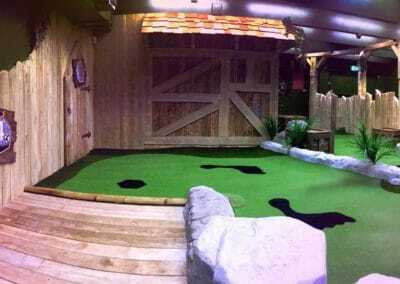 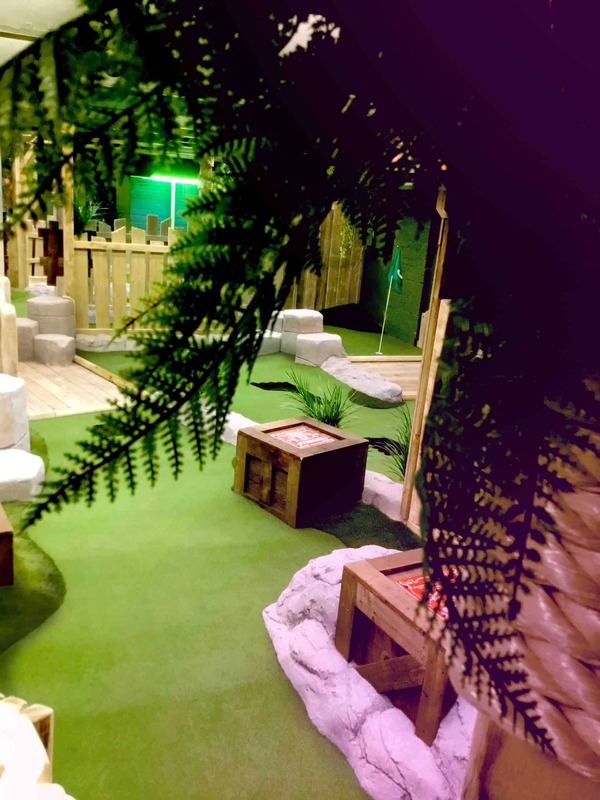 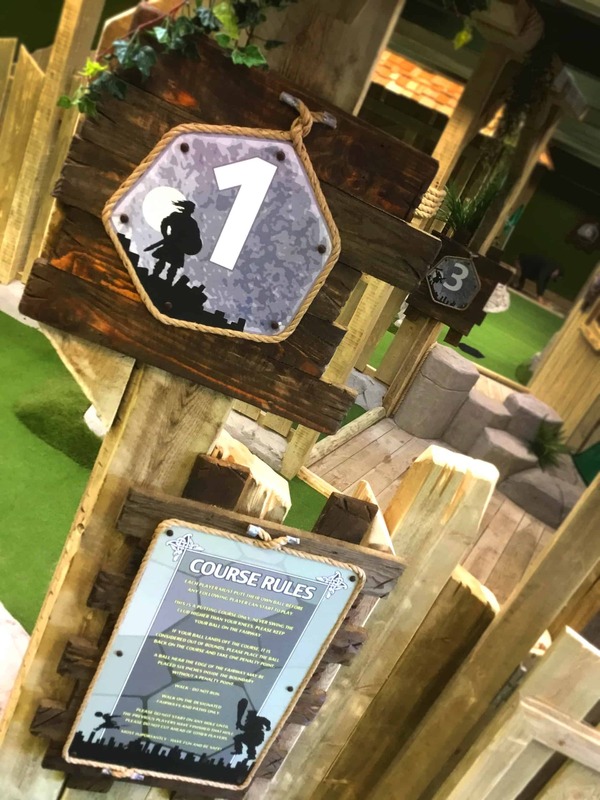 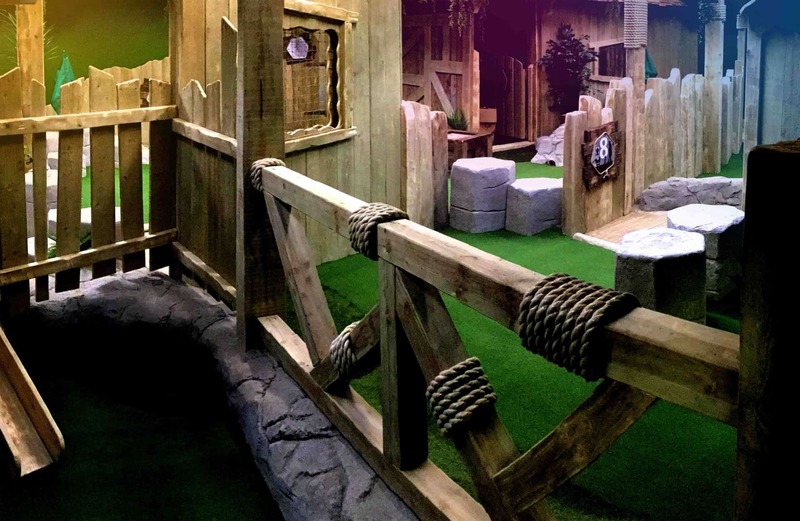 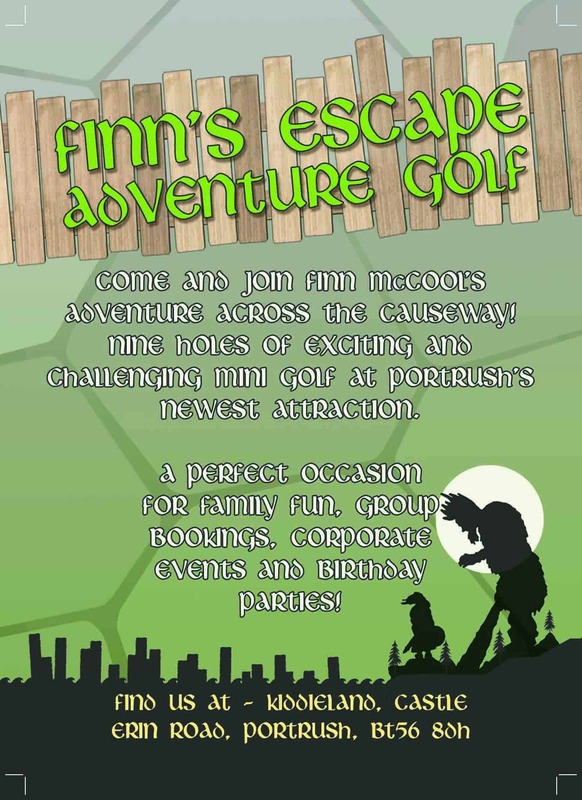 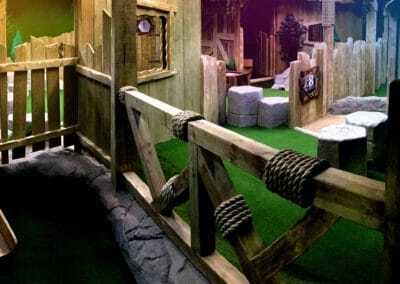 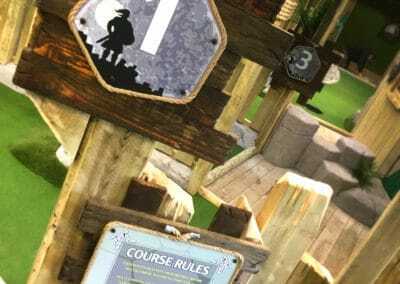 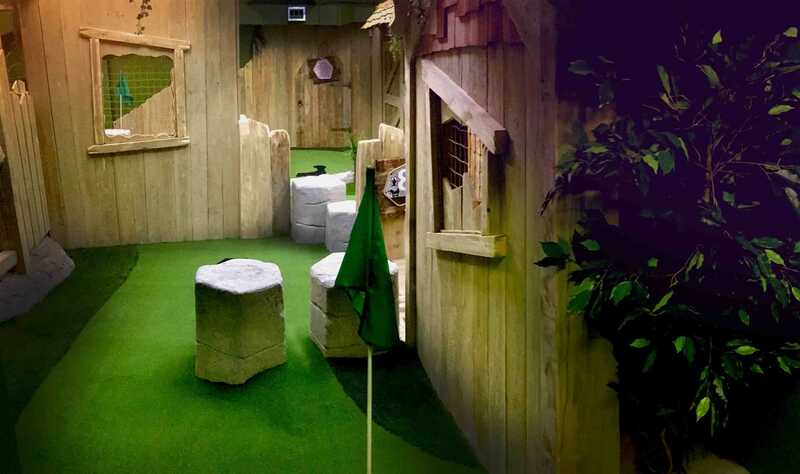 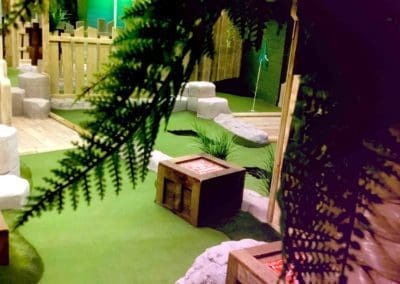 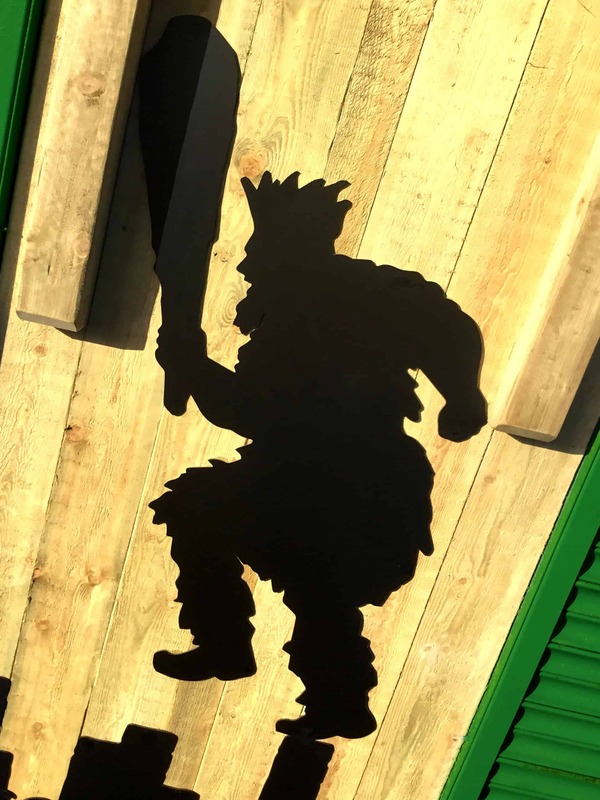 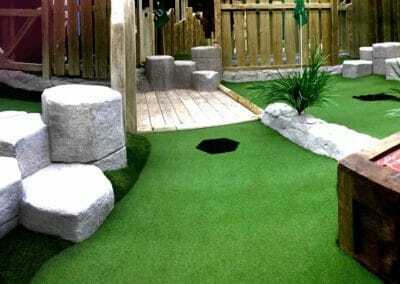 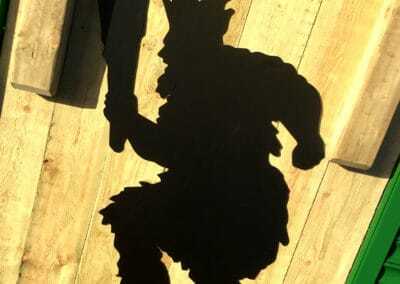 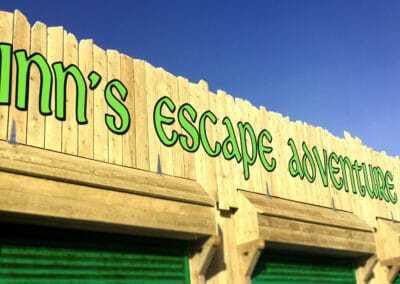 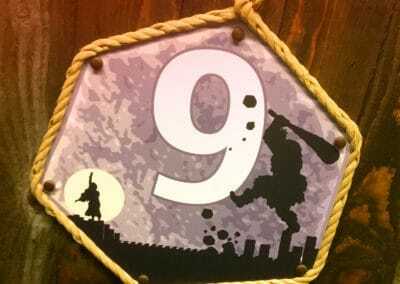 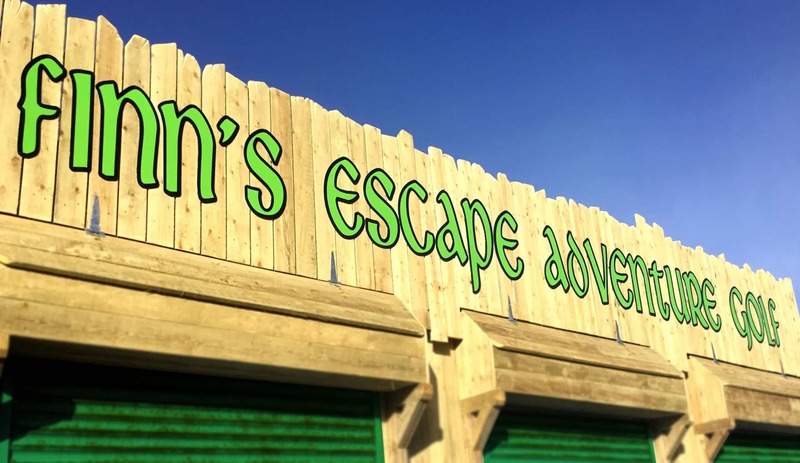 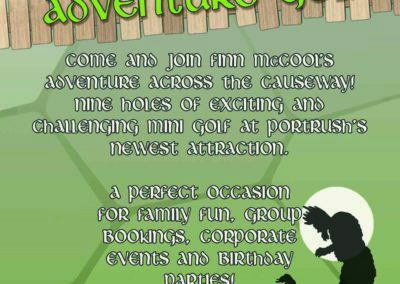 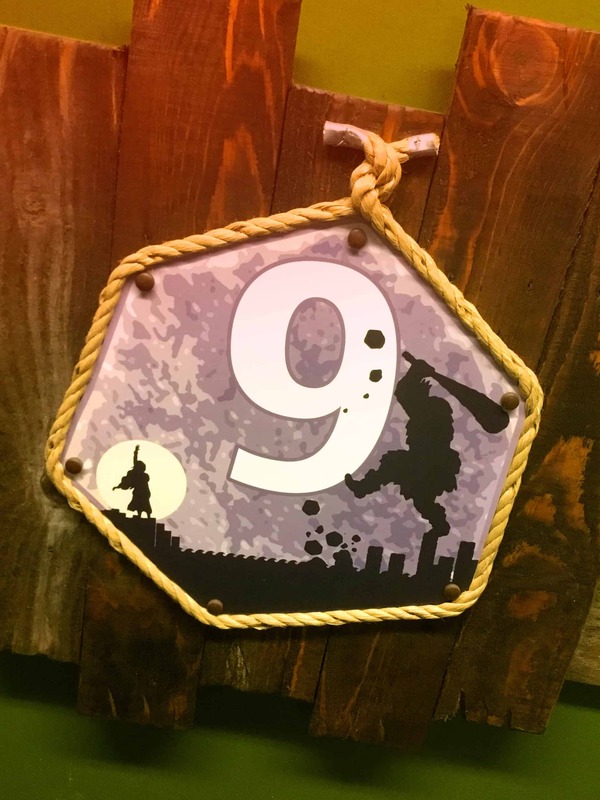 A lovely nine hole adventure golf course based on the Irish legend of Finn McCool and the Giant’s Causeway. 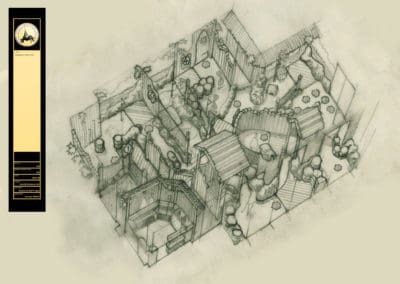 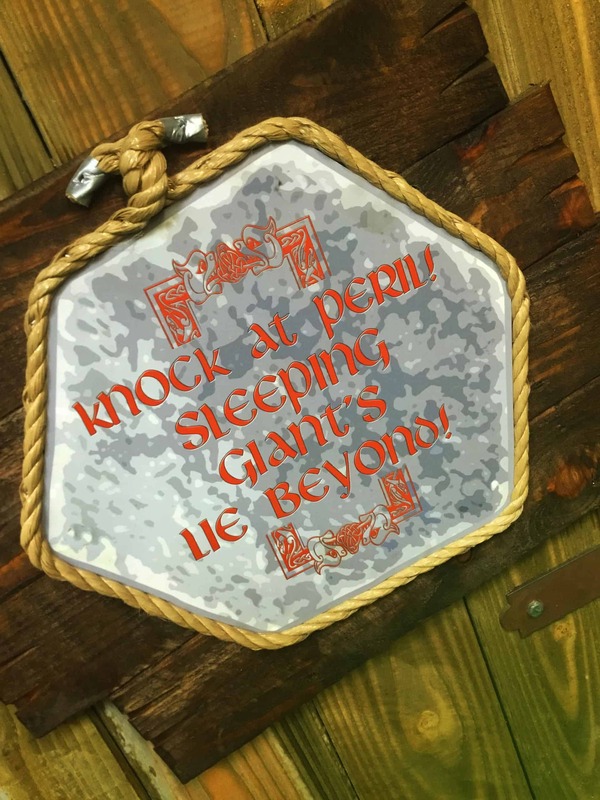 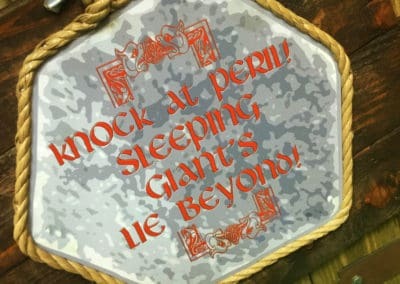 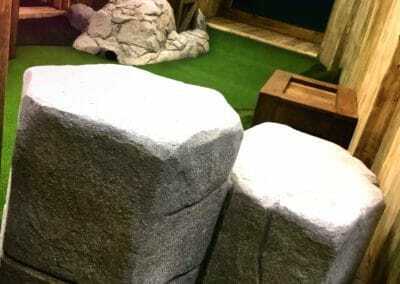 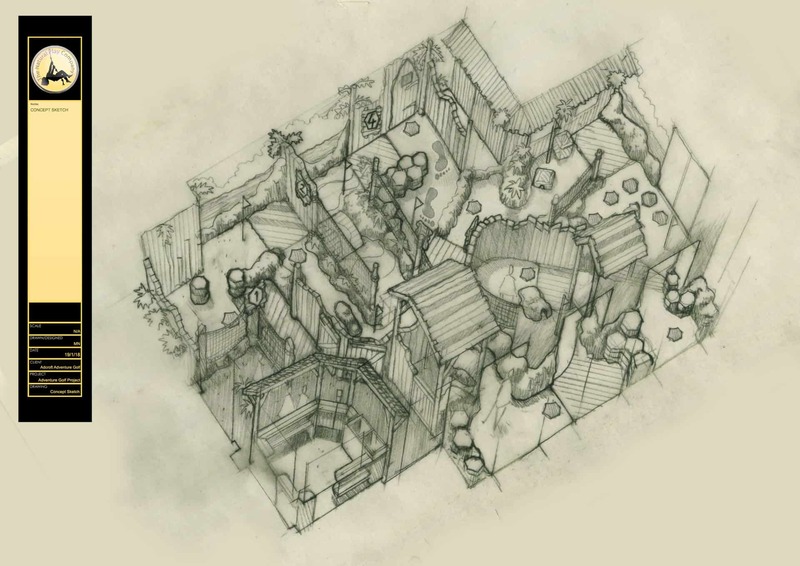 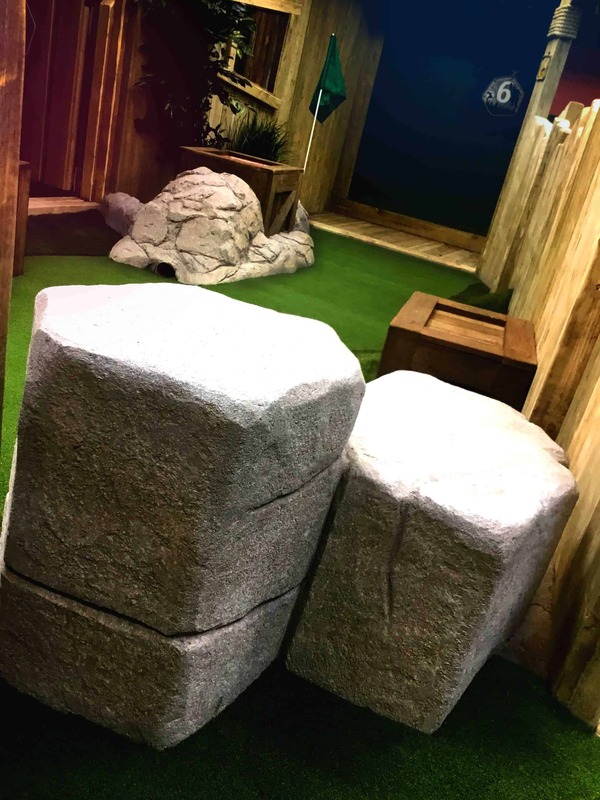 The design and build course consisted of artificial rock work, sculpted Giant’s Causeway rocks, giant footprints cut into the golf carpet, large entrance sign with cut out giant graphics, full sign package, Giant’s Causeway stepping stones and a golf reception hut with control gates. 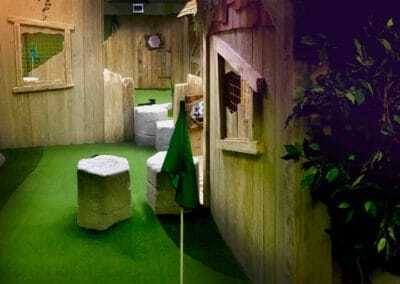 Also supplied were all the golf clubs, golf balls, scorecards, coloured hole flags and ball cups a giant would ever need!